New Year, New Goals, New Fun! It's so easy to take stock of your life on New Year's Day. Where have I been? Where do I want to be? Where did my waistline go? 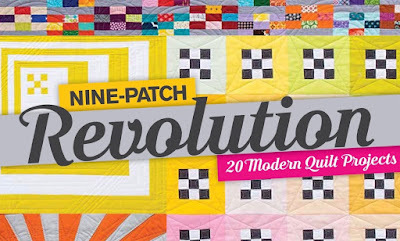 I believe this year is going to be a great year for 42 Quilts, and I hope for you as well! I've been in the quilting industry officially since 2005 when I wrote my first book, Grapefruit Juice and Sugar (out of print). In the past 13 years I've written 6 books. I've worked as a quilting book editor with the likes of Bonnie Hunter and Betsy Chutchian and many, many more wonderful quilters! And, I've spoken at more guilds and have taught more quilters how to appliqué than I can count! It's been a good run, but look out! This year is going to be extraordinary! 1. New 42 Quilts logo and website design! I've always wanted a website that is more interactive, educational, beautiful and FUN! I think I've come up with just that. Look for the launch coming soon! website is launched. What do you think? 3. I HAVE A NEW BOOK COMING OUT! You will be hearing much, much more about this in the next few months. It has a spring release date and I have a super-fabulous co-author I can't wait to tell you about! Sneak peek of my new book! Can't wait to tell you more about it! 4. 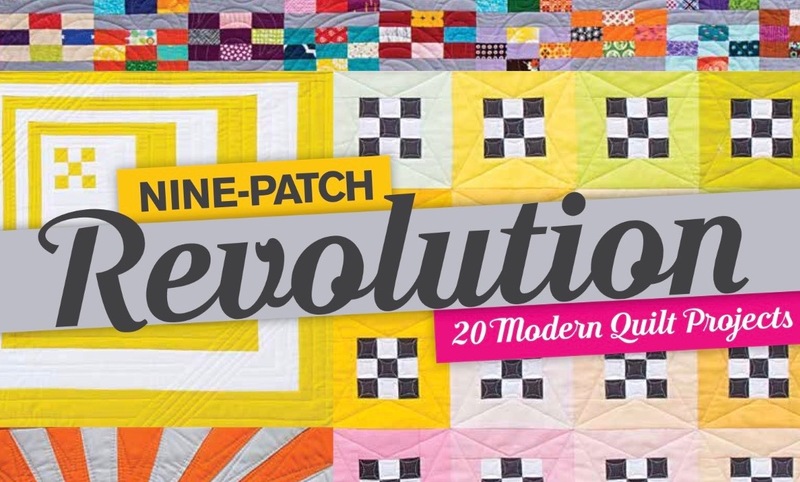 New ways to spend your quilting money! I'm expanding my online store to include not only all the yummy patterns you love plus many more new ones, but quilting-related products you'll love including NEW NOTECARDS! I know you loved my first set, and you will love the second set even more! I'll have these out in January so get ready your pens ready to write notes to all your friends! If you liked these notecards, you'll love the new ones! 5. New Quilt of the Week feature on the new website. I have 24+ years of quilts stored away. Some go with me when I talk to guilds, but many do not. Some are still quite good and of value to share with you. Each week, I'll post a different quilt with its story for you to enjoy. I hope you'll like taking this journey down memory lane with me! I hope you also have a great 2018! I think it will be a fun, quilt-filled adventure! I hope we get to share it together!